Family-owned and focused on supporting our customers for the long-term. Royce is extremely proud of its almost 90 year history. 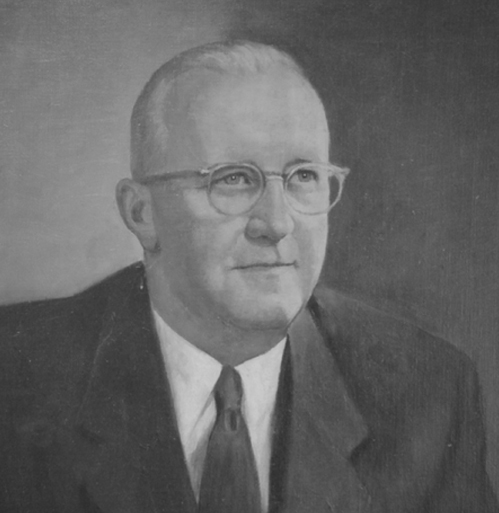 Our founder, Albert J. Royce, Sr., formed our company in 1929 at one plant site in East Rutherford, NJ. Today we operate 3 manufacturing facilities in the US, utilize warehouses across North America, Europe and Asia and maintain joint-ventures in the Middle-East and China. The Royce Chemical Company was founded by Albert J Royce, Sr. as a Textile Chemical Manufacturing Company. It’s primary products were Sodium Hydrosulfite, Sodium Formaldehyde Sulfoxylate and Zinc Formaldehyde Sulfoxylate. Royce has remained in the production of Reductive Chemicals for almost 90 years. Royce built a Zinc Powder plant for captive consumption, as well as sell it to the major alkaline battery manufacturers. Royce purchased Passaic Color and Chemical. Royce built an Indigo Dispersion plant in New Jersey and became a major supplier of Indigo dye to the US Textile Market. Royce expands the Indigo business by adding Vat dyes and auxiliaries to its product line, supported by a new plant in Charlotte, NC. Royce begins to manufacture Color Concentrates and Additive Masterbatches for the Plastics Industry. Royce begins manufacturing Micronized Waxes for the Ink, Coatings and Plastics Industries. Royce International is formed to source and supply Epoxy Resins, Diluents, Curing Agents and Additives for the Coatings Industry. Royce opens an office and technical center in Tianjin, China. Royce introduces several new technologies to improve the efficacy of reductive bleaching of paper. Royce receives a patent for high performance reductive chemicals for the Paper Industry. Royce expands operations in China to cater to the local demand of the country. Royce International forms a joint-venture with Palmer International for the manufacture of Amine Curing Agents in Skippack, PA. The joint-venture is called RP International. Royce acquires C.H. Patrick & Co.’s Vat dye business, making it the leading supplier of Vat dyes in the US market. Royce forms a joint venture in Huzhou, China called Sino-Royce Technology Company. Royce acquires a new manufacturing plant in Gaffney, SC, located on 14 acres of land. Royce acquires Sunbelt Corporation’s Vat dye business to further strengthen its position in the Vat dye business. Royce International is sold to Gabriel Performance Products, LLC and Royce rebrands as Royce Global.